Established in 2012, Shepard Hunting Company is owned and operated by Ryan Shepard. 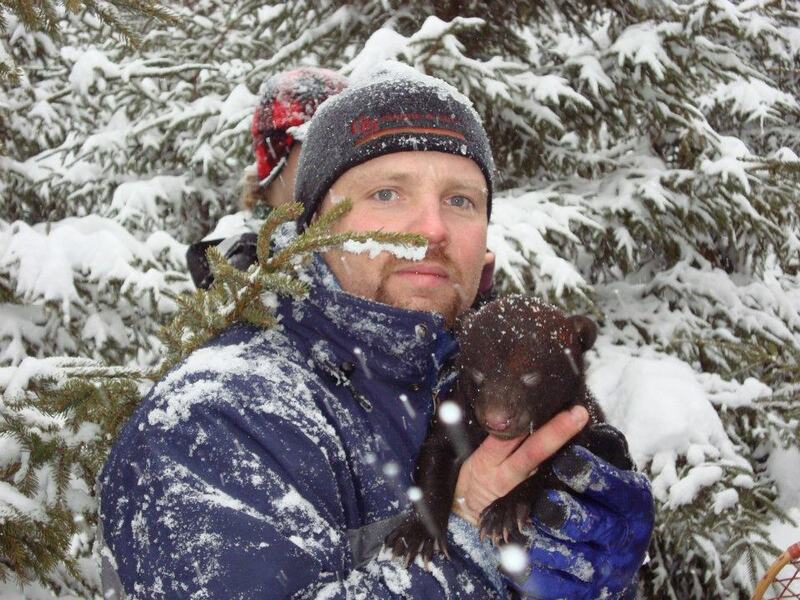 Ryan is a life-long Maine native, and has spent the majority of his life hunting Maine’s big game animals. 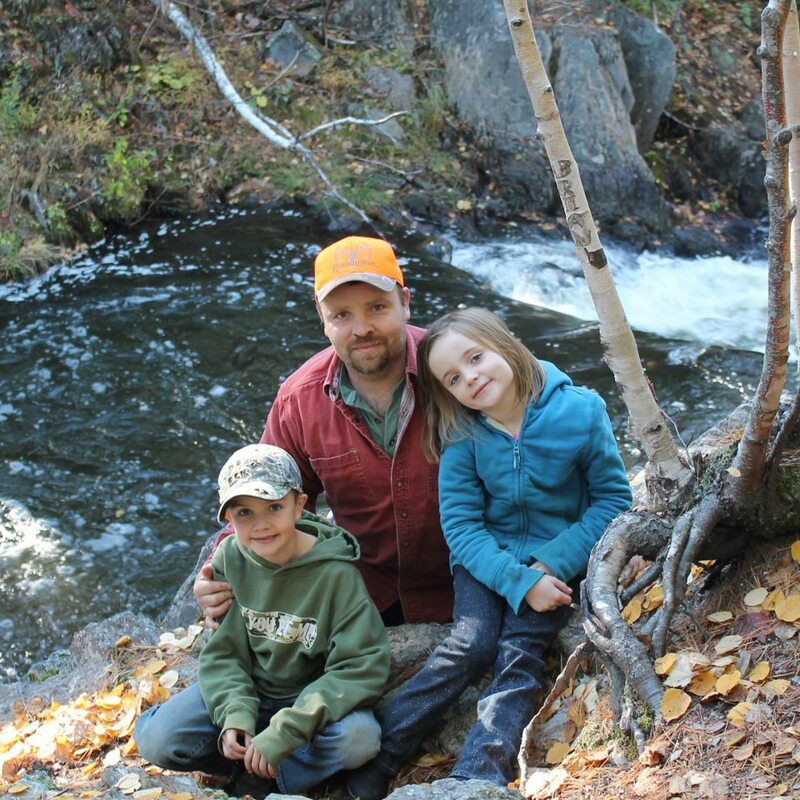 In 2007, Ryan became a Registered Maine Guide, with the goal of guiding clients on hunting and outdoor adventure trips. After five years of successfully running and co-owning a well-known sporting camp and guide service, Ryan decided to form his own independent guide service with an emphasis on customer satisfaction and unmatched attention to detail. With lots of help from family, friends, and local businesses, Shepard Hunting Company hit the ground running and is now entering its eighth season in operation. To provide the highest quality hunting and outdoor adventures in the state of Maine, while making memories and friendships with our clients that will last a lifetime.